On a family holiday when I was around 14, we drove down to Newquay in Cornwall, and stayed in a Bed & Breakfast on the seafront. On our first day, in fact only twenty minutes after we had arrived, we walked around to the parade of shops next to the B&B. In one of the shops was a wall of second-hand cassettes. I bought this album on tape, together with Toys In The Attic by Aerosmith. Both cassettes became not only the soundtrack to that holiday, but they became first favourites that have never left me. 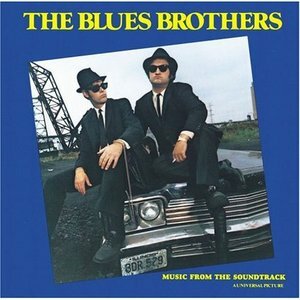 I love the music of The Blues Brothers just as much as I love the film itself. There’s an unfortunate pigeon-holing that seems to go on though, that resigns both the film and the soundtrack to the camp depths of party entertainment; cheesy music for poor people to sing karaoke to. It isn’t seen as the cultural landmark it should be regarded as, which is a shame. The film did so much for African American music, giving it a much needed shot in the arm. Who knows what would have happened had the film not been released – fewer James Brown records on the streets might have meant there wouldn’t have been as much sampling of Funky Drummer when hip-hop hit. That Clyde Stubblefield groove might have been taken up by the drum patterns of some non-funky white drummers instead. What a horrible thing to imagine. What a rhythm section – Donald ‘Duck’ Dunn on bass, Steve Cropper on guitar (Steve ‘The Colonel’ Cropper as he’s referred to in the film, although I’ve never seen that nickname anywhere else) – both from Booker T. & The M.G.s – and Willie Hall, from the Bar-Kays, on drums. The brass section, from TV’s Saturday Night Live, are also fantastic although it’s a shame the Memphis Horns weren’t part of the band. I guess it might have been a little too Memphis, had that been the case, and while I would have loved it, the SNL horns were an integral part of the band from its earliest days as a John Belushi / Dan Aykroyd skit on Saturday Night Live. Where else can you hear Aretha Franklin, Ray Charles and James Brown singing on the same record? Even if you take these guys out, the songs performed by just the Blues Brothers band are worth the price of admission alone. I could listen to a song like She Caught The Katy all day, preferably while driving around in an old police cruiser. Just fix the cigarette lighter. This entry was posted in 1980, The Blues Brothers and tagged 1980, Aerosmith, Aretha Franklin, Booker T. And The M.G. 's, Clyde Stubblefield, Dan Aykroyd, Donald 'Duck' Dunn, James Brown, John Belushi, Ray Charles, Saturday Night Live, Soundtrack, Steve Cropper, The Bar-Kays, The Blues Brothers, Toys In The Attic, vinyl, Willie Hall on January 31, 2015 by mrjohnnyandrews. 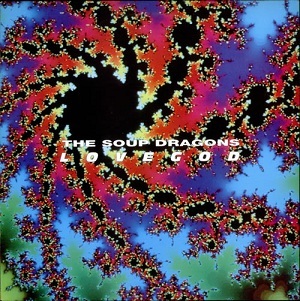 The Soup Dragons’ cover of I’m Free reminds me of secondary school, of 5th form block, of dark blue school uniform sweatshirts, of sitting next to Wes Ellison in registration and talking about last night’s episode of The Mary Whitehouse Experience, Red Dwarf or Newman & Baddiel. Maybe it was the age I was when this came out – eleven going on twelve – but I didn’t see 1990 as the optimist start to a bright new decade. I had other things to think about around then. For one, I was deeply interested in the “sport” of WWF wrestling. Any other free time was taken up watching John Carpenter films or searching through SKY TV to discover shiny, new American things like The Simpsons. I definitely had no time to listen to music. Yet. In retrospect, I’m glad I didn’t get into music earlier than I did. If I had done, I would have probably been a fan of music like this – mediocre Madchester-era indie. It would have meant joining an already existing bandwagon, rather than developing my own taste (for something that nobody else was interested in). This entry was posted in 1990, The Soup Dragons and tagged 1990, John Carpenter, Lovegod, Madchester, Newman & Baddiel, Red Dwarf, The Mary Whitehouse Experience, The Simpsons, The Soup Dragons, vinyl on January 28, 2015 by mrjohnnyandrews. This was the first album I remember owning on CD. I think my brother bought it me for what would have been my eleventh birthday in 1989. 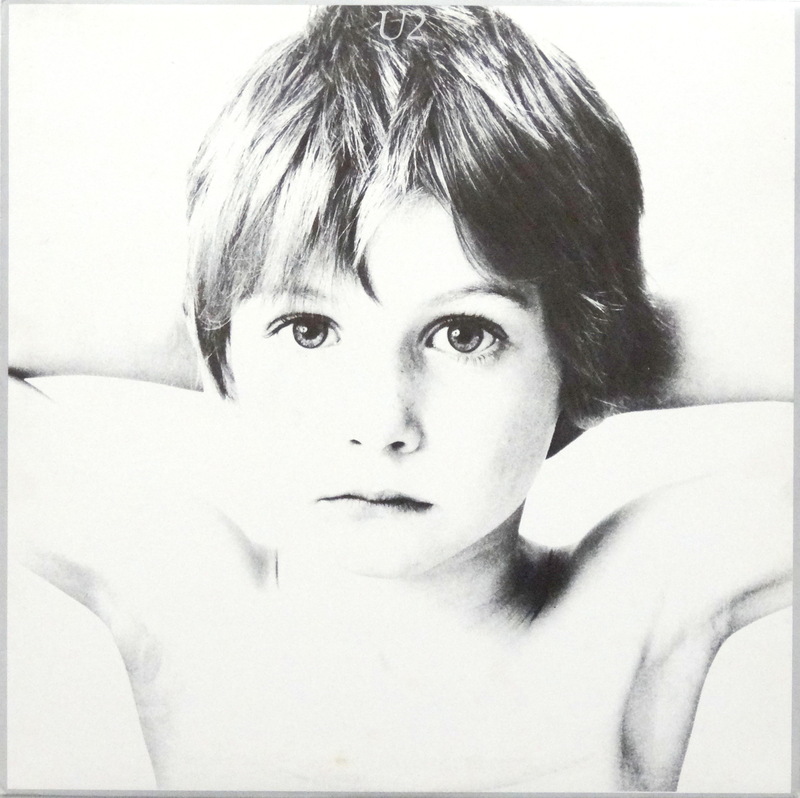 Having owned it at such an impressionable age, the album resonates with me probably more than it should. I used to think the world of it, now I just hear a big mess – although that’s probably just Prince, isn’t it? One thing’s for certain – this soundtrack is so ingrained with the style of Tim Burton, I can’t really imagine the film without it. Strangely, it fits perfectly with Danny Elfman’s score too. 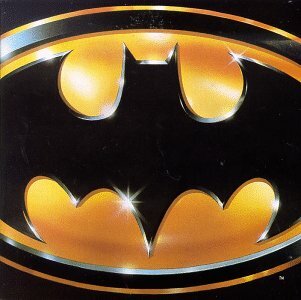 Imagine Prince’s soundtrack over Christopher Nolan’s first Batman film, Batman Begins – it just doesn’t fit. As much as I love the Nolan trilogy – there’s not a great deal of humour in them, so you can’t exactly imagine something like Partyman playing out over scenes of Heath Ledger as the Joker. The messiest song on the album is definitely Batdance, yet I loved every second of this when it was released. To my eleven year old ears, it just sounded so unworldly. Try watching the music video of it on YouTube now, it’s just horrible. Man, I didn’t have a great deal of taste when I was eleven (some would say I still don’t). This entry was posted in Prince and tagged Batman, Christopher Nolan, Danny Elfman, Kevin Fiege, Prince, Soundtrack, Superman II, Tim Burton, vinyl on January 22, 2015 by mrjohnnyandrews. This was a great return to form for Bowie. After making a run of great albums the general public would have considered to be ‘a bit weird’ (the Berlin trilogy), it might have seemed like he’d disappeared up his own arse. His first album after those records, 1980’s Scary Monsters (And Super Creeps), proved he still had hits in him (in Ashes To Ashes and Fashion), but it wasn’t until Let’s Dance in 1983 that he returned to the mainstream wholesale. Let’s Dance has always been one of my favourite Bowie songs. It has such a groove to it that you can’t help but swing your hips. That cod-Beatles intro might put the song into dangerous territory, but when the main riff kicks in, there’s just so much space in it. Even if you take away Nile Rodgers’ lovely guitar work, I could just listen to that bassline on a loop over and over. Of course, you also have a nice blues guitar courtesy of Stevie Ray Vaughan – one powerhouse guitarist clearly wasn’t enough for Bowie in 1983. Nile Rodgers and Stevie Ray Vaughan are both such heroes of mine, that this really is a treat of an album for me. Even on something like Without You, Stevie Ray’s subdued blues licks in the background give the song a texture that would have otherwise been missing had Bowie only used Nile Rodgers on the record. Similarly, you can’t imagine any of the album’s big singles – Modern Love, China Girl and Let’s Dance – without Nile Rodger’s chicken-scratch, machine-like groove. 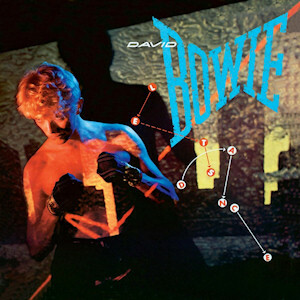 This entry was posted in 1983, David Bowie and tagged David Bowie, Let's Dance, Nile Rodgers, Scary Monsters (And Super Creeps), Stevie Ray Vaughan, vinyl on January 20, 2015 by mrjohnnyandrews. I used to be a big pusher of this album. Released to very little fanfare in 1996, the band didn’t even promote the album because eternally troubled singer Scott Weiland was convicted of buying crack cocaine, and spent a year on probation when they should have been out on tour. So I saw it upon myself to spread the word. I especially tried to push Trippin’ On A Hole In A Paper Heart on people, thinking it to be one of the best things the band had ever recorded. With the benefit of hindsight, nineteen years later Tiny Music… doesn’t sound as good as I thought it did back then. It’s nowhere near as strong as the band’s first and second albums – but I still think it got a bad deal. If they had toured the album, and if Atlantic Records had supported it a bit more, would it be a different story? Who knows? 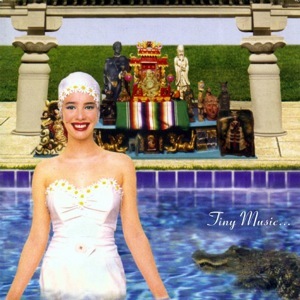 As a run of albums, these three records – Core, Stone Temple Pilots (or Purple) and Tiny Music…Songs From The Vatican Gift Shop – are a great little body of work. Unfortunately the band went downhill straight after. You can even hear the cracks start to appear on this album – some of it sounds rushed, which it probably was if the singer’s around the corner from the studio buying crack. Regardless of how I see the album in today’s light, I still regard Trippin’ On A Hole In A Paper Heart as one of my favourite ever songs. It’s got everything a rock song should have – a crashing, jazz chord intro, a staccato, shuffling rhythm on muted guitar strings, some nice vocal effects making it sound like there are two Weilands singing the song, a great jazzy guitar solo – I dig it – a true hidden gem of ‘90s rock. I have all of the first three STP albums on coloured vinyl; this one is on a beautiful blue marble vinyl. The other plus of having it on vinyl is that the great opening instrumental, Press Play is extended from 1:21 to 4:27. What a groove! This entry was posted in 1996, Stone Temple Pilots and tagged Atlantic Records, Core, Purple, Scott Weiland, Stone Temple Pilots, Tiny Music...Songs From The Vatican Gift Shop, vinyl on January 15, 2015 by mrjohnnyandrews. E.L.O. are definitely a guilty pleasure of mine. Fronted by a Beatle-wannabe in Jeff Lynne and supplemented by a string trio, their sound was Lynne’s way to rescue the type of instruments usually associated with stuffy classical music. On paper, it sounds terrible, but Lynne’s ear for a catchy melody and pop hook secured a consistent run of hit singles throughout the ‘70s. One of my favourite E.L.O. songs – Don’t Bring Me Down – closes this song. It feels effortless, like the Beatles’ Eight Days A Week – a song so simple, it sounds like it was written by a child. Even at this stage in their career, eight studio albums in, Lynne can churn out pop song after pop song. Sadly, E.L.O. are from Birmingham. If they were from Yorkshire, the shortened version of their name might make a bit more sense – “Eee…‘ello!”. 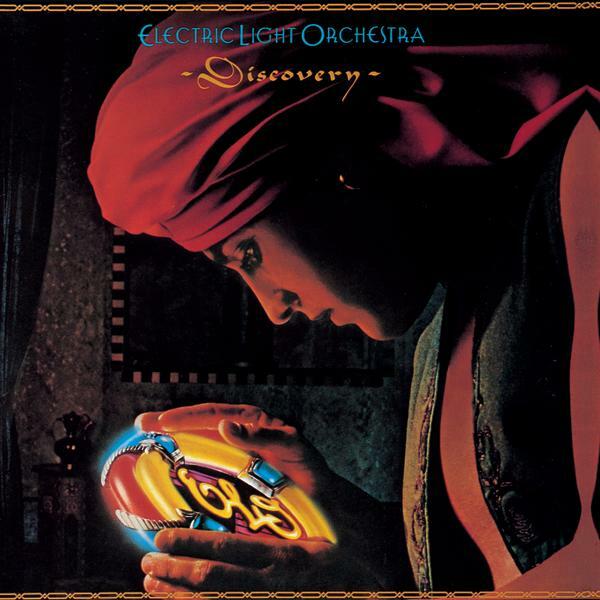 This entry was posted in 1979, E.L.O., Electric Light Orchestra, ELO and tagged Discovery, E.L.O., Electric Light Orchestra, ELO, Jeff Lynne, The Beatles, vinyl on January 13, 2015 by mrjohnnyandrews. I can easily see how for some people this is their favourite U2 album. It’s the least pretentious, by a long shot and doesn’t come with all the ego that would drown later albums. It’s their purest record, in the sense that it’s just them, as a strange post-punk / new wave band, borne of the 1970s but positioned for the 1980s, punctuated by the Edge’s stabbing guitar lines. 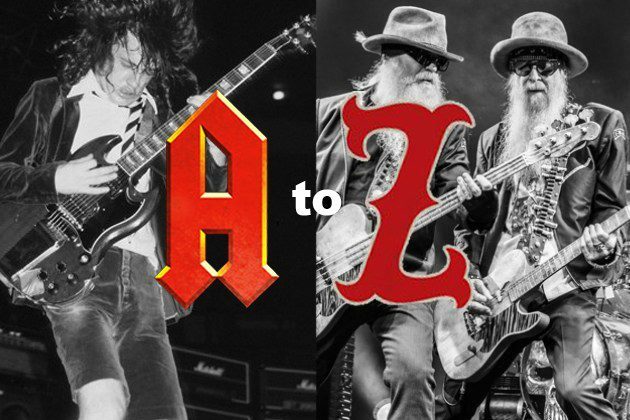 Each subsequent album would (arguably) get musically stronger until they were the biggest band in the world from the early ‘90s onwards. It’s funny how you can still hear the old U2 in the U2 of today. The background vocals on new single The Miracle (Of Joey Ramone) could have been lifted off something like Out Of Control on this, their debut record. So they’re still the same band, just doing everything on a bigger scale these days. I always put U2 in the same camp as R.E.M – both developed out of weird places, off rock n’ roll’s usually well-beaten path; both bands rose to prominence in the ‘80s to become the biggest bands on their respective sides of the Atlantic in the ‘90s; both bands are four-pieces in the traditional sense of the world – guitarist, bass player, drummer, vocalist; both bands had a slew of albums under their belt before they crossed over into the mainstream; the similarities go on and on. 2014 was a bad year for U2. They tried to be clever by force-feeding their new album, Songs Of Innocence, on the general public via iTunes. Essentially, they spammed the world with something the vast majority of people didn’t want or need. The weird thing is that even though they gave it away for free, people still bought it. When it released properly, it hit #1 in all the charts. 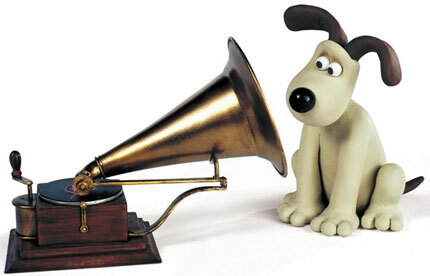 Presumably all the digital luddites who didn’t have iTunes rushed out to buy it, to see what all the fuss was about. Tragedy almost struck a few weeks later when the door of the private jet Bono was flying in, flew open in mid-air. He then had a cycling accident, fracturing his eye socket, his shoulder blade, his upper arm, and his little finger (cue joke about him riding on the pavement, too close to the Edge). This entry was posted in 1980, U2 and tagged Bono, Boy, R.E.M., REM, Songs Of Innocence, The Edge, U2, vinyl on January 8, 2015 by mrjohnnyandrews.